We all understand and are aware of the significance of business loans and the exasperating process they take us through. In order to ease this process of taking business loans, we reached to NeoGrowth, a digital lending platform for SMEs. 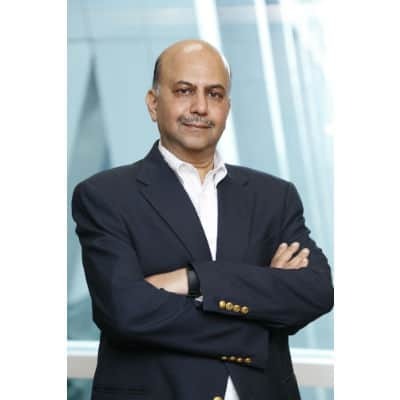 In a conversation with PCQuest, P.K.Khaitan, Founder & MD, NeoGrowth Credit Pvt. Ltd. explained how their organization caters to this need of businesses with their loan lending products. Q. How does NeoGrowth technology and smart analytics ensure innovative loan products? Today, it’s imperative to have a strong technology backbone and we leverage technology internally as well as externally for customers’ needs. NeoGrowth has developed a robust lending platform using technology, automation and analytics. The unique tech & touch model of NeoGrowth, augmented by the in-house technology platform and smart analytics of the digital spend data to ensure that we offer the best products and services in the market. We have API integrations with our partners for sharing leads seamlessly and this helps in reducing the TAT for loan processing. At the same time, our sales team is equipped with a Sales App, which enables on-boarding customers on-the-go, while on the field. Technology plays a major role in all our credit processes, including underwriting. Our automated underwriting uses data to create business rules and uses an innovative credit risk scoring mechanism. Q. How do your services make loan process safe and easy for SMEs? NeoGrowth evaluates a borrower on the basis of digital spends occurring on POS machines at his/her outlet. Based on our experience & learnings from the last six years, and having reviewed in excess of 35,000 customer files, we realized that POS machines are an ideal source for measuring significant business and risk parameters of a retail business. We consider the performance of the business rather than just the credit score of an individual. With a perfect mix of tech &touch, we are in a position to keep our loan disbursal TAT under 72 hours ensuring uninterrupted operation of the business for our clients. Our loans are also very flexible, and we allow the customer to pay back their loan on a daily basis instead of monthly EMIs which makes it easy and hassle-free for our clients. Q. What precautions would you suggest SMEs to take while applying for business loans? We recommend that SMEs should review their own business profile, analyze their credit requirement and keep a check on their credit score before applying for business loans. It is essential to review the profile of the lending institution as well ensuring its credibility and also the features of its loan products, mainly the disbursement TAT and repayment model. Once the loan is availed, repayment of it is the biggest concern for all the borrowers. This is where NeoGrowth has come up with a unique daily repayment model which offers complete flexibility to our merchants in terms of repaying loans. Our model enables the merchant to repay on a daily basis from its card sales transactions, keeping them away from the unnecessary pressure of paying EMIs. Q. How NeoGrowth is enforcing a social impact? It is extremely important for us that the loans we give create a positive and strong Social Impact. So far, we have disbursed over Rs. 35 Billion in loans under our impact lending model. Q. Do you also plan to uplift the small rural businesses with your financing channel? We are operating as per our strategy of Deeper, Wider and Newer. 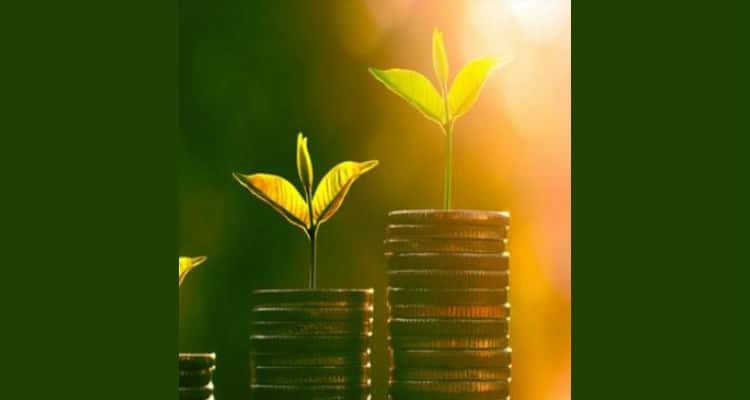 NeoGrowth has partnered with over 13,000 businesses assisting them in their business growth and has 21 branches in various Tier I and Tier II cities spread across the country. We will continue with our expansion plans and keep innovating to come up with better solutions to help the SME segment in the best possible manner.